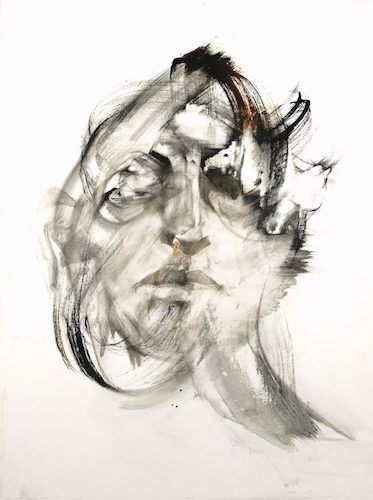 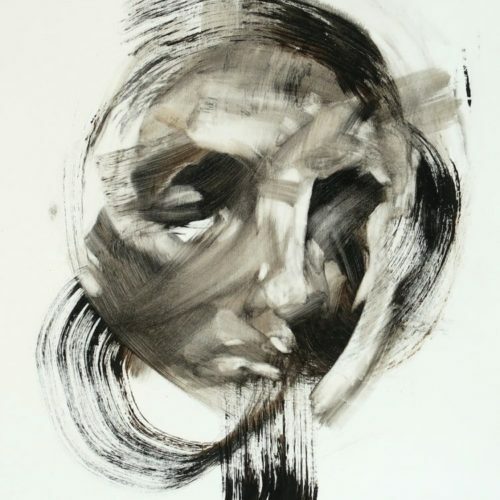 Belinda Griffiths is a conceptual figurative Artist currently based in Auckland. 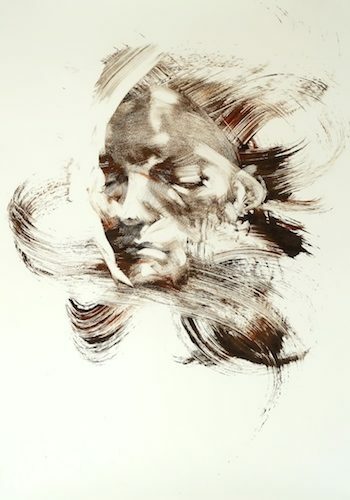 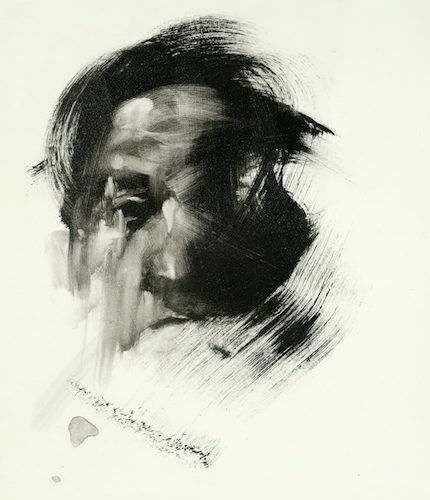 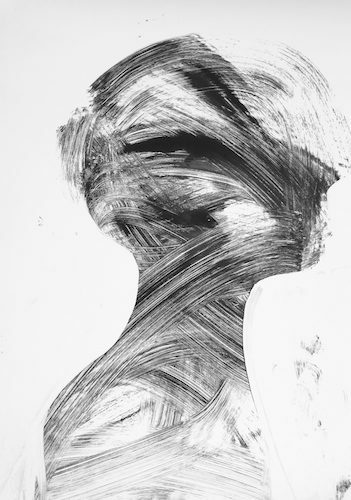 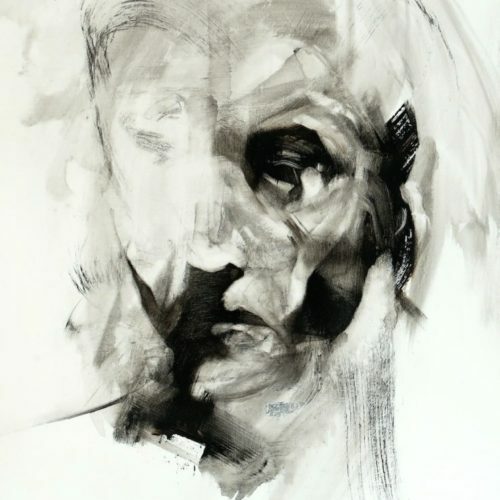 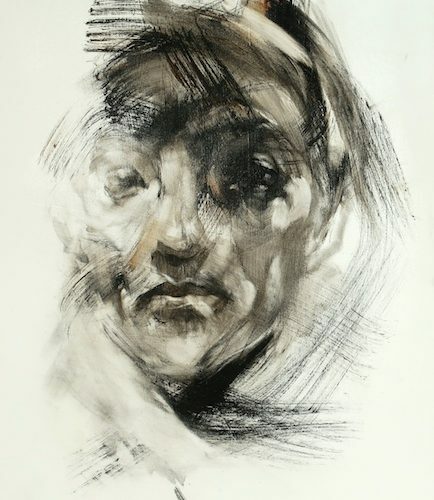 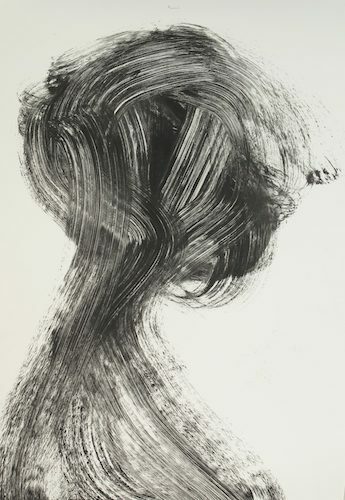 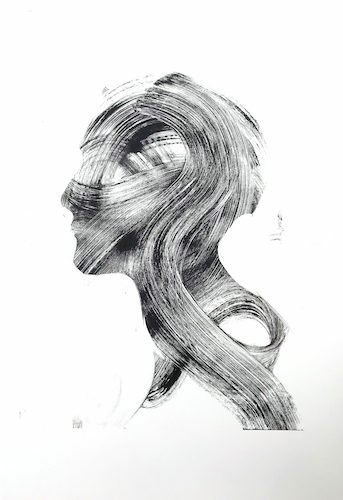 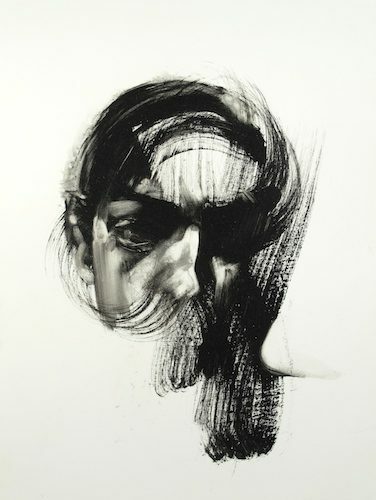 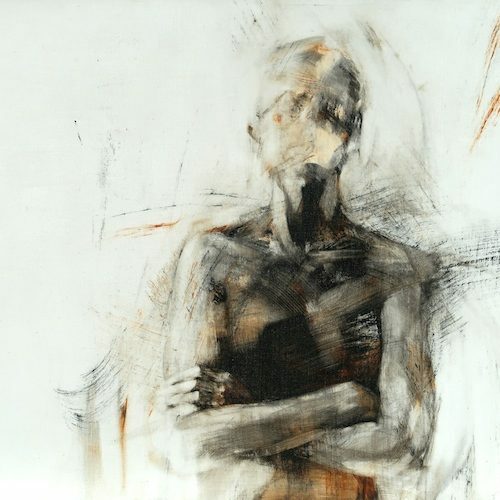 Belinda works within the disciplines of painting and printmaking and explores the expressive power of the gestural mark. 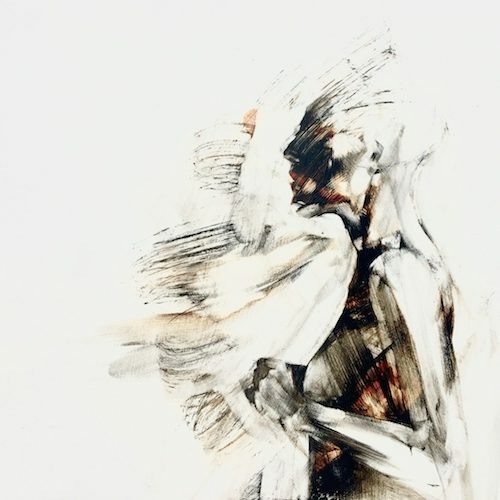 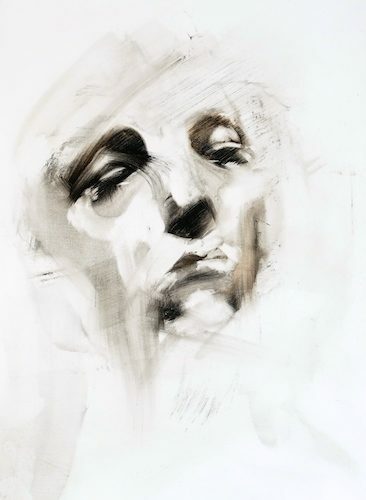 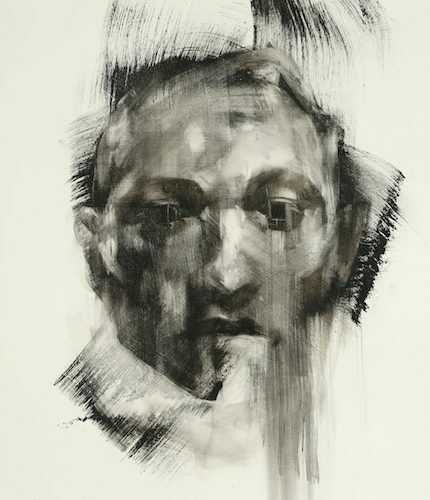 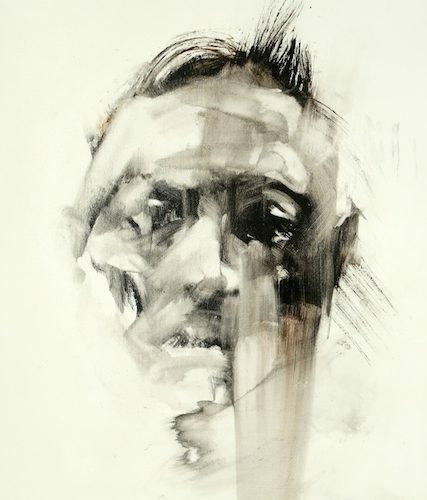 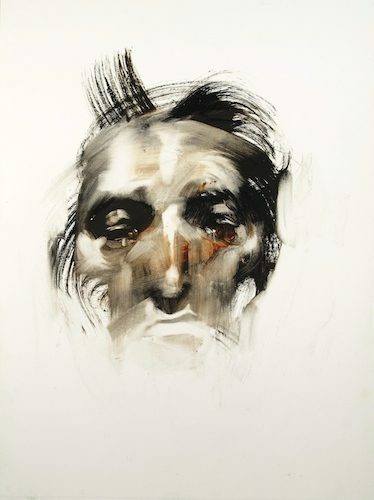 When coupled with depictions of the human form, this push and pull between mark and form has the potential to dig deeper and communicate something of the human experience that becomes more authentic, more visceral. 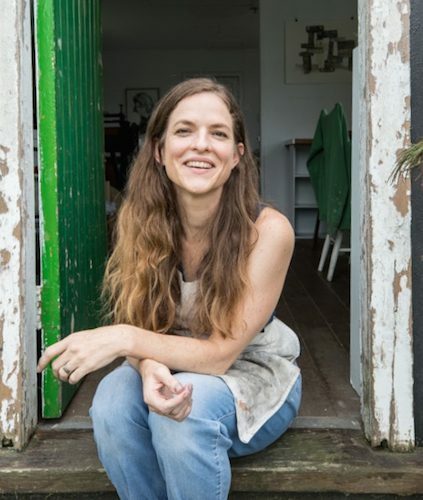 Belinda was the recipient of the Molly Morpeth Canaday Art Award in 2010 and The Estuary Artwork Award in 2013. 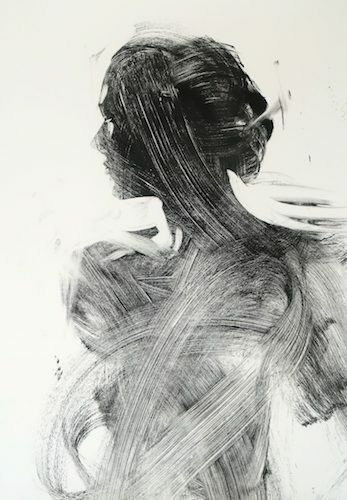 She has been a finalist in the Wallace Art Awards, the NZ Painting and Printmaking Award and the Adam Portraiture Awards. 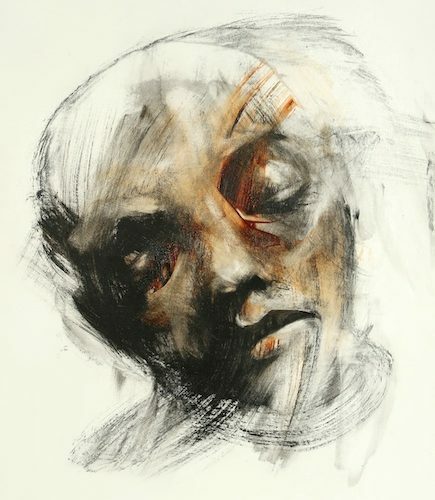 Belinda’s work is held in a number of private and public art collections, including the Wallace Arts Trust.